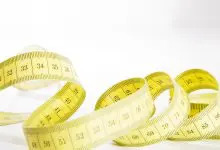 When you’re preparing for your final interview it’s natural to concentrate on the big questions, where you’ll be asked about your previous experiences and how they prove you’re a ‘match’ for the position. 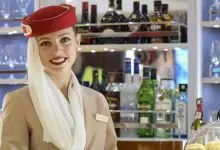 However an area that it’s easy to overlook is your knowledge on the actual airline you’re applying for, and they’ll be expecting you to have done your homework a little bit here. Don’t worry – they’re not expecting you to have an encyclopedic knowledge of their airline and history! But there are important facts and figures that you can easily find out with a bit of research online. After all, you’re applying to work with the airline, so it makes sense that you show an interest! What do you know about our airline? Why do you want to work for our airline? 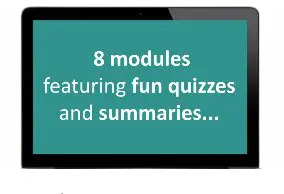 These questions might seem a bit worrying because they are so general – where do you start?! 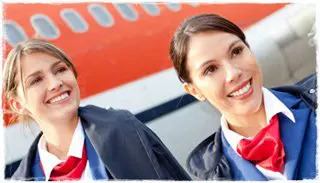 The airline’s cabin crew benefits such as salary, perks or the opportunity for training and career development. What you like about the airline’s values and customer service policy. Things that attract you to working for them – maybe they offer the chance for you to work on a specific type of aircraft you’ve dreamed of flying on, or you’d be able to work on a particular route that appeals to you. 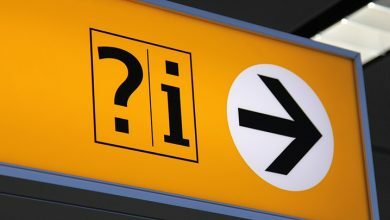 The interviewers might well ask you a question requiring a factual answer, such as ‘Tell us three things about our airline‘. Or they may ask more specific questions too. Again don’t panic, these will be nothing too complicated! 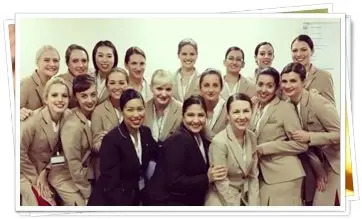 As we’ve mentioned, a good place to start is looking at the unique benefits the airline will offer you as cabin crew. While you don’t need to know the entire history of the airline knowing basic facts such as when they started out and which country they began operating from would be useful. The interviewers will expect you to know straightforward information about their airline like the location of their ‘base’ and their most popular routes and destinations. We’ve also had reports of candidates being asked to name the current CEO of the airline, or which types of aircraft the airline uses. 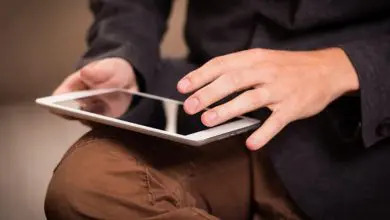 Our blog is a great place to start! 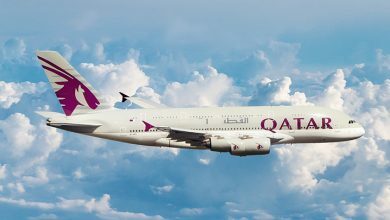 Check out our airline overview articles that outline the basic facts and requirements for you. 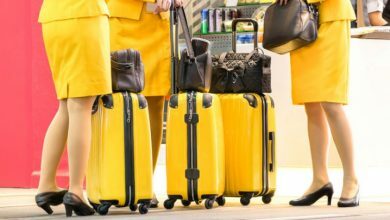 Our recent blog articles also give up to the minute information on what’s happening in the cabin crew world. 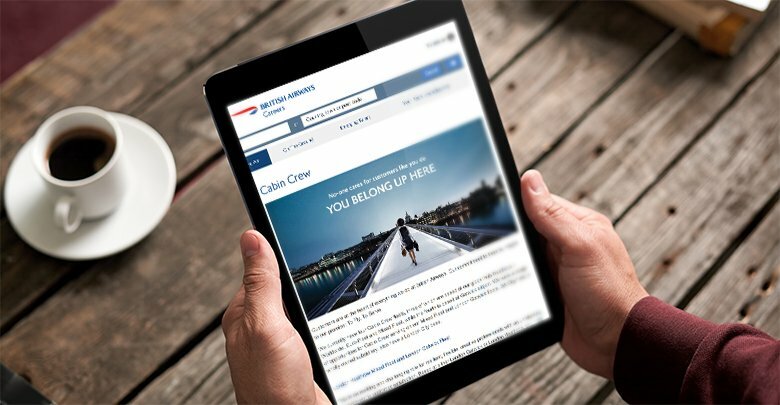 The airline’s website is an obvious place – you’ll be able to find out facts about the airline and their operations, and the benefits to you of working for them. 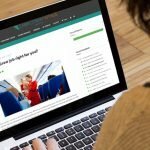 Many airlines also have a personal blog area on their site where you can find out helpful facts and information. 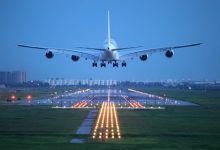 A little research into matters like how recent politics are affecting the airline or their recent financial situation could really pay off if you’re asked about the challenges or issues currently facing the airline. Also think about who the airline’s main competitors are, and what the airline offers that these competitors don’t! 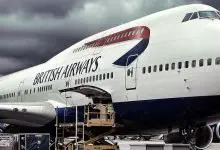 It might also be useful to check if the airline has any projects currently in the pipeline such as plans to include new routes and destinations or expand their fleet. It may seem like a bit of a headache having yet another thing to think about for your interview preparation. 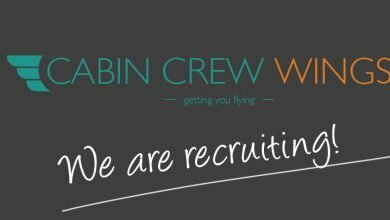 But we can’t emphasise enough what a fantastic opportunity the interview is to ‘sell yourself’ to recruitment, and showing a keen interest in and knowledge of their airline might just give you that extra boost to secure the position! Ten of our favourite Stocking Fillers for Cabin Crew!